Seasonal determinations are updated on the 1st and 15th of every month or the next business day, until the seasonal determination reaches 100% for high-reliability water shares. 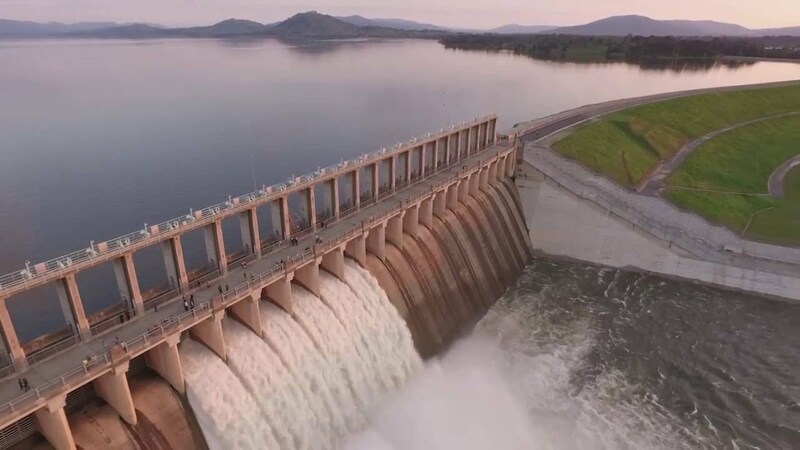 These updates occur regularly to ensure that any improvements that might come from rainfall and water flowing into the storages can be distributed to entitlement holders as early as possible. Find out more about how seasonal determinations work. In the Murray, Goulburn and Campaspe systems, entitlement holders are able to carryover a volume up to 100% of their high and low-reliability water shares. This may mean that when seasonal determinations are greater than 0%, entitlement holders may have more than their total high and low reliability water share volume in a given season. If this happens, then the volume above the high and low reliability water share volume is quarantined in a spillable water account and may be lost if the storage in those systems fills and spills. The Resource Manager conducts an assessment about the chances of the storages spilling in these systems (i.e. Lake Hume, Lake Eildon and Lake Eppalock) on the 10th of each month. If the chance is less than 10%, a low risk of spill is declared and the water in the spillable accounts is returned to the allocation accounts. If there is a spill, the Resource Manager will deduct a proportion of all the spillable water accounts based on the volume that is spilled from the storage. Seasonal determinations are based on the seasonal conditions and the volume of water available at the time the determinations are announced. Outlooks provide entitlement holders with a guide to what the seasonal determinations may be under different scenarios at different times of the season. Because the future volume of water that flows into the storages – better known as inflows – is highly uncertain, historical information is used to provide scenarios of possible seasonal determinations.